And the Name of the Next Spider-Man Movie Is…. 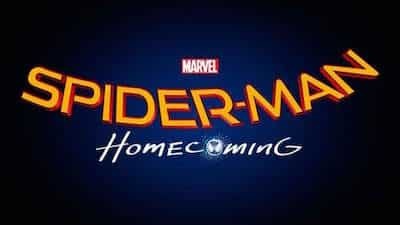 The name of the new movie will be titled “Spider-Man: Homecoming.” It will star Tom Holland as Spider-Man and Marisa Tomei as Aunt May and will be directed by Jon Watts. It is scheduled for a July 7, 2017 release. I’ll be posting more about “Spider-Man: Homecoming” as info becomes available. For a full listing of all Disney/Pixar/Star Wars/Marvel upcoming movies and their expected release dates, please visit here. Be the first to comment on "And the Name of the Next Spider-Man Movie Is…."